Legislation signed into law today will protect the quality of evidence specimens and the chain of custody in homicide cases. 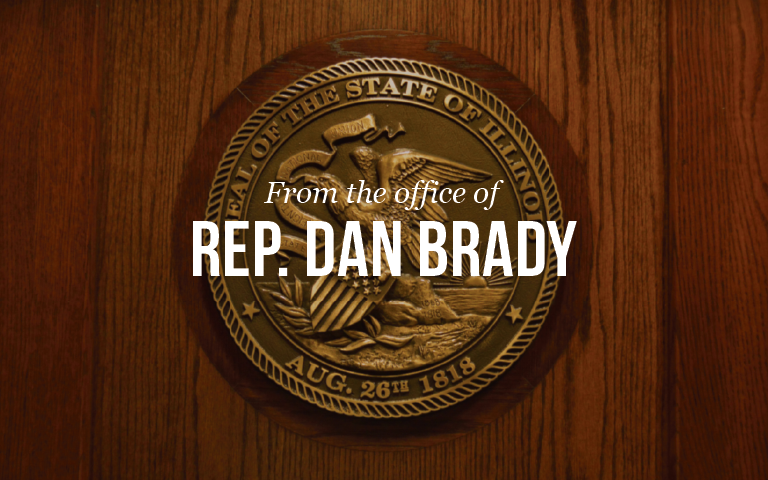 State Representative Dan Brady, the measure’s chief House sponsor, said House Bill 233 contains new evidence handling guidelines that will benefit death investigations, and reduce time consuming mandates on local coroners. “The outcome in death investigations often hinges on specimens collected for evidence being properly preserved and uncontaminated, and in the hands of the police as quickly as possible. That’s what these new guidelines will do,” Representative Brady said. “These new guidelines require a faster release by coroners of the evidence in homicide investigations (previously 45 days), and allow for the police to pick up the evidence rather than wait for the coroner’s office to deliver it. That’s good for all concerned,” Representative Brady said.